Click on the image to purchase tickets for the February 23rd event. During his 50 plus years designing homes, condominiums, office buildings and civic structures in the Coachella Valley, Hugh M. Kaptur has assembled a body of work that is rivaled by few and envied by many. 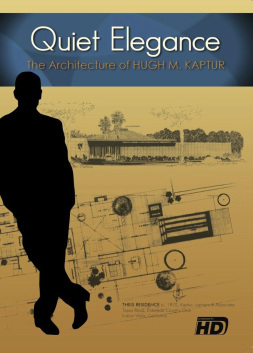 In interviews with architects, colleagues and Hugh himself, “Quiet Elegance” tells the story of Kaptur’s life and career. His innovations in design are lauded by both his peers and noted architecture critics like Alan Hess who writes, "Hugh Kaptur's architecture reveals intriguing new dimensions to Palm Springs' masterful collection of Mid-Century Modern designs." 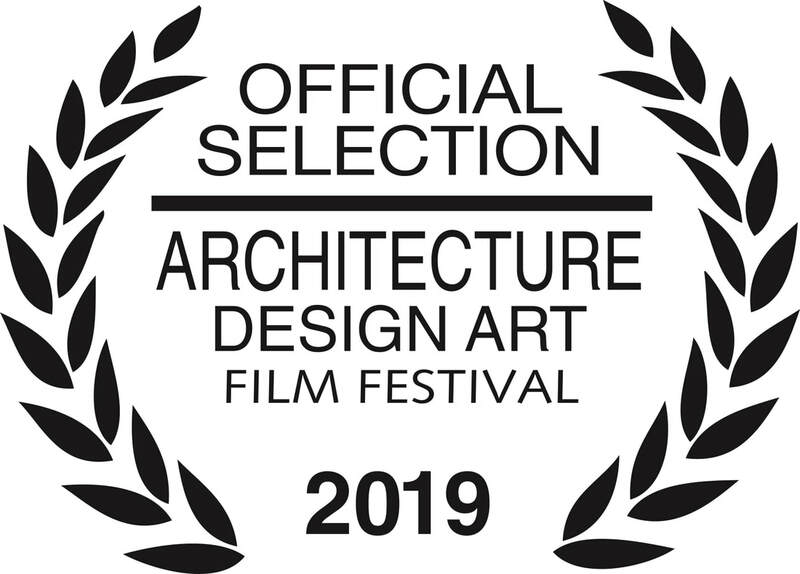 Kaptur's designs, perfectly suited to a desert environment, give him solid membership in the Palm Springs School of Architecture* along with contemporaries such as William Cody, Don Wexler, William Krisel and E. Stewart Williams. This film features unprecedented access to celebrity homes and never before seen images from Mr. Kaptur's personal archives. "Quiet Elegance" is a tour of Palm Springs and Kaptur buildings given by Hugh himself. Come along for the ride! ​* Palm Springs School of Architecture is copyrighted © by the Palm Springs School of Architecture and is used with permission.